Robert Clark is a novelist and writer of nonfiction. 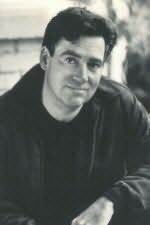 He received the Edgar Award for his novel Mr. White's Confession in 1999. A native of St. Paul, Minneapolis, he lives in Seattle with his wife and two children.